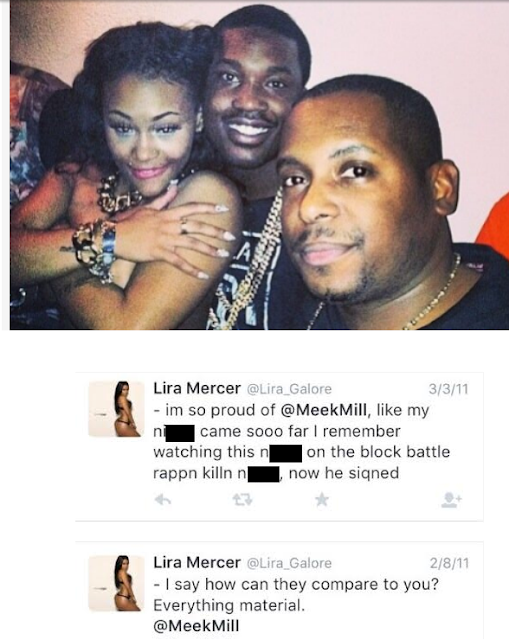 Engagement Off: Lira Galore Confirms Her Split With Rick Ross, Her Shady Past And Negative Attention Broke Them Apart! - Ooooooo La La! 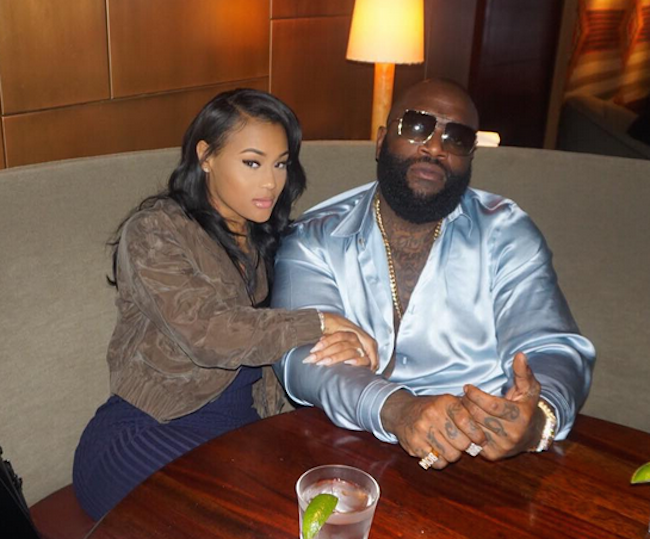 Engagement Off: Lira Galore Confirms Her Split With Rick Ross, Her Shady Past And Negative Attention Broke Them Apart! It hasn't even been four months and Rick Ross and Lira Galore have called of their engagement! The pair were engaged early on in their relationship and were rumored to have broken up in November. But, that seemed like a publicity stunt and the two were back together afterwards, posing for photos and whatnot. Now, it looks like things are officially a wrap. Lira also said she's not looking to rush into another relationship anytime soon and when she's ready to date, she's staying away from rappers!